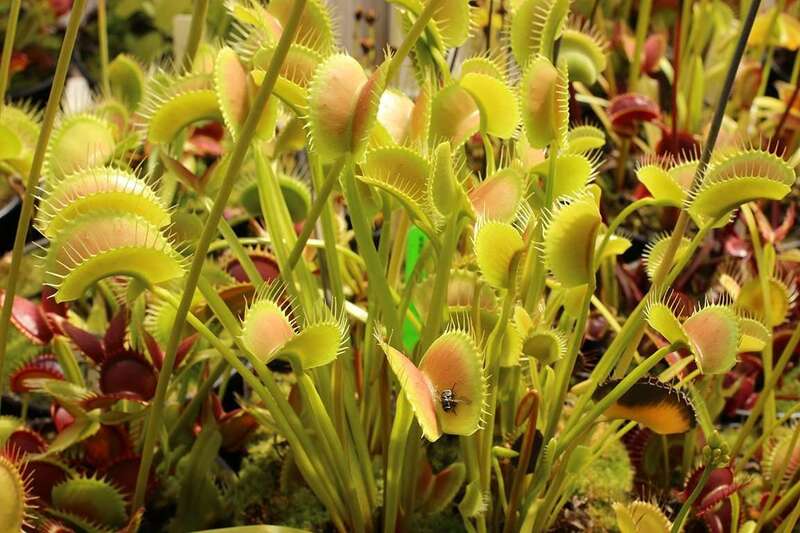 A monster of a Venus flytrap, Dionaea muscipula ‘King Henry’ is a cultivar first bred by Don Elkins of Mesa Exotics. It was selectively bred for its large size, and hilariously named after the loud/large-mouthed King Henry from the show The Tudors. 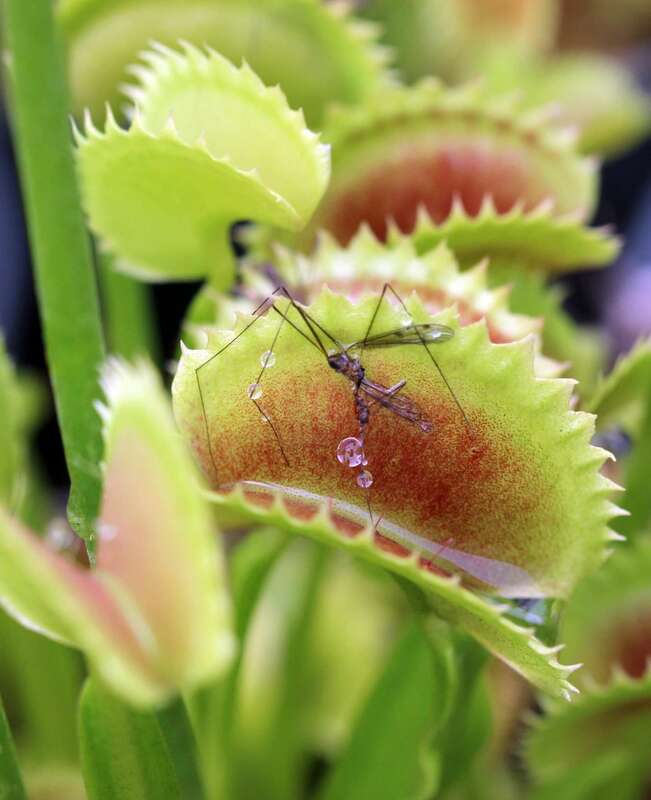 – A conscious choice to highlight the ruthless, hungry nature of the plant while avoiding the “jaws” cliches. 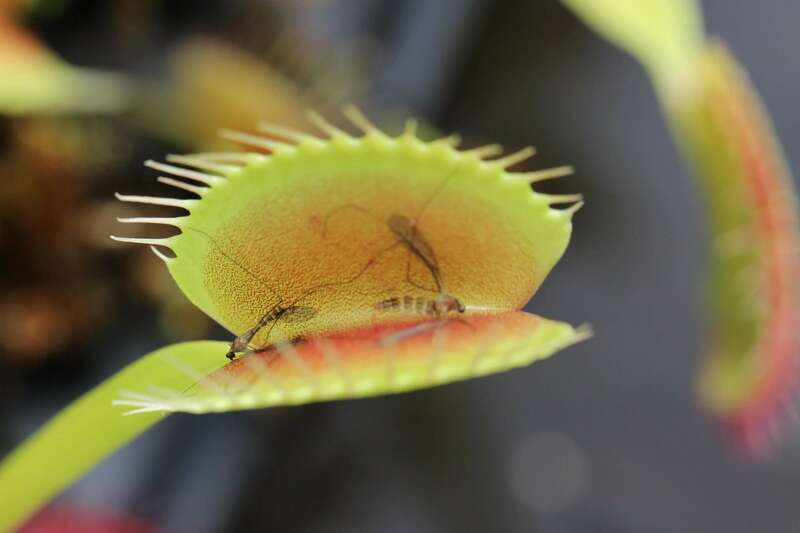 This Venus flytrap is safely within the top 3 largest varieties currently in cultivation. 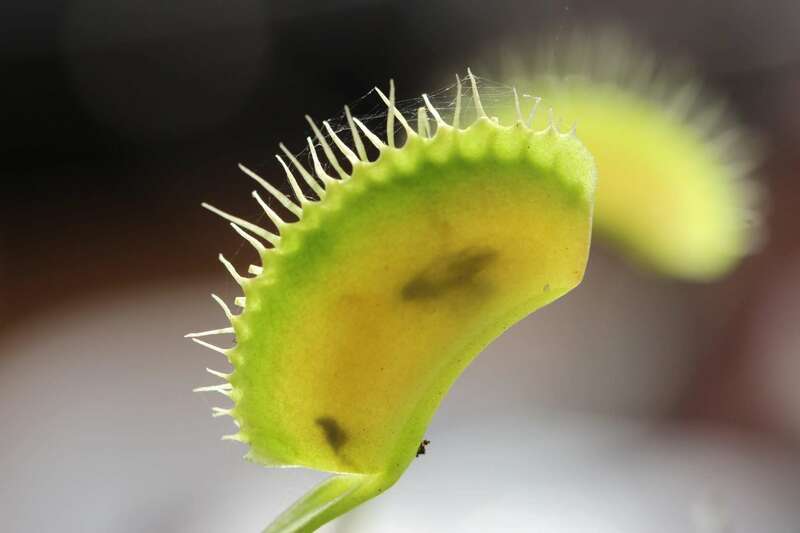 In addition to its massive traps, King Henry is a fast grower, and frequently clumps due to its in-vitro origins. 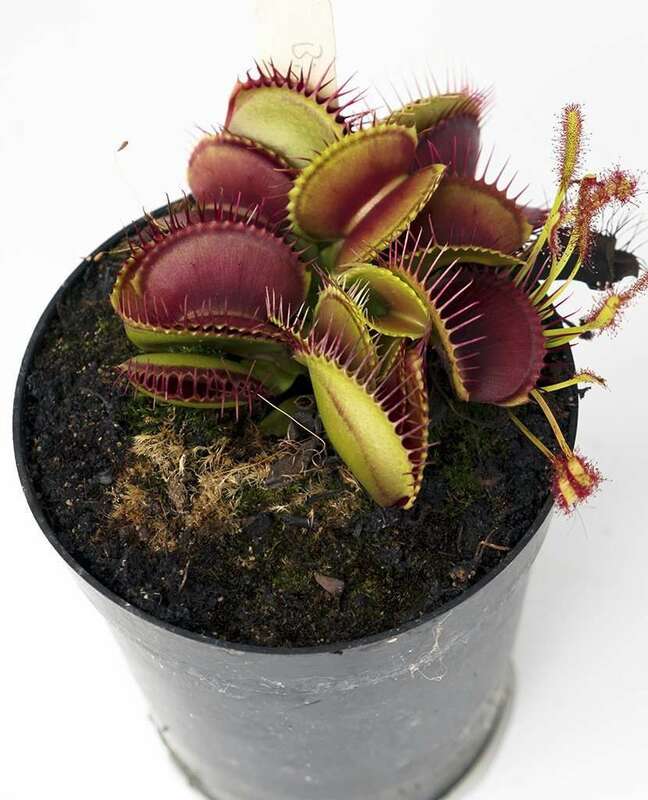 – One parent plant frequently turns into many plantlets that can be separated into their own pots to build your carnivorous super soldier army collection. 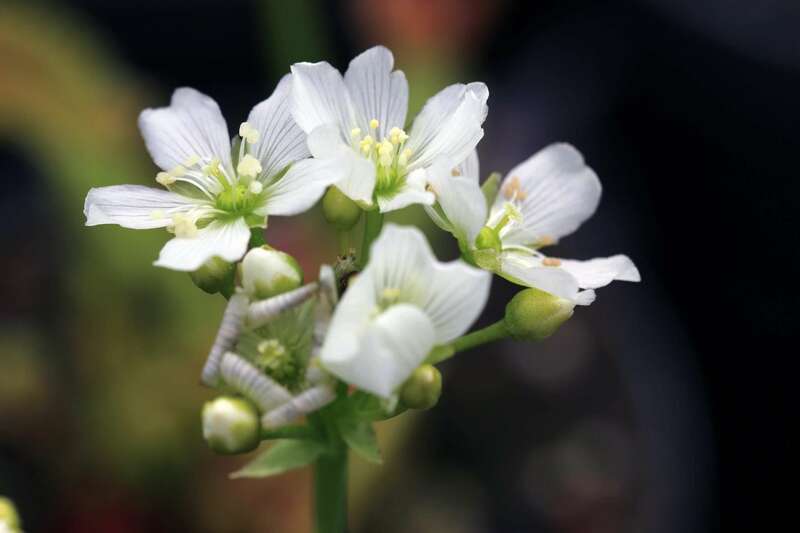 The plant has been mass-produced in recent years via tissue culture clones from Agristarts. 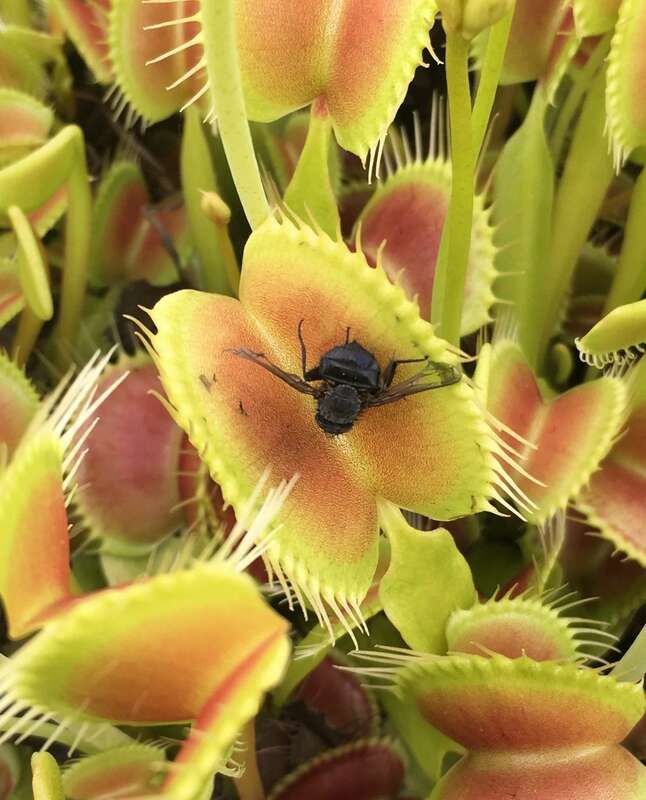 The plants grow long and narrow leaves early on in the season, and traps have a distinctly arched “spine.” These upright, petiole-suspended traps can grow to a whopping 1.75 inches, doing their part to decimate flying insect populations. Fortunately for humanity, it hasn’t yet evolved legs. 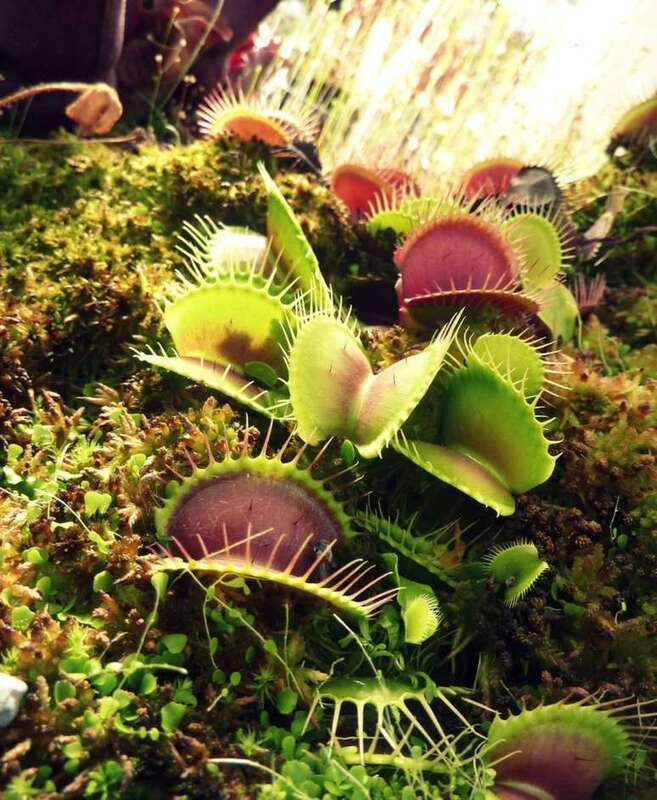 Under bright light, the traps of Dionaea muscipula ‘King Henry’ will lightly redden. 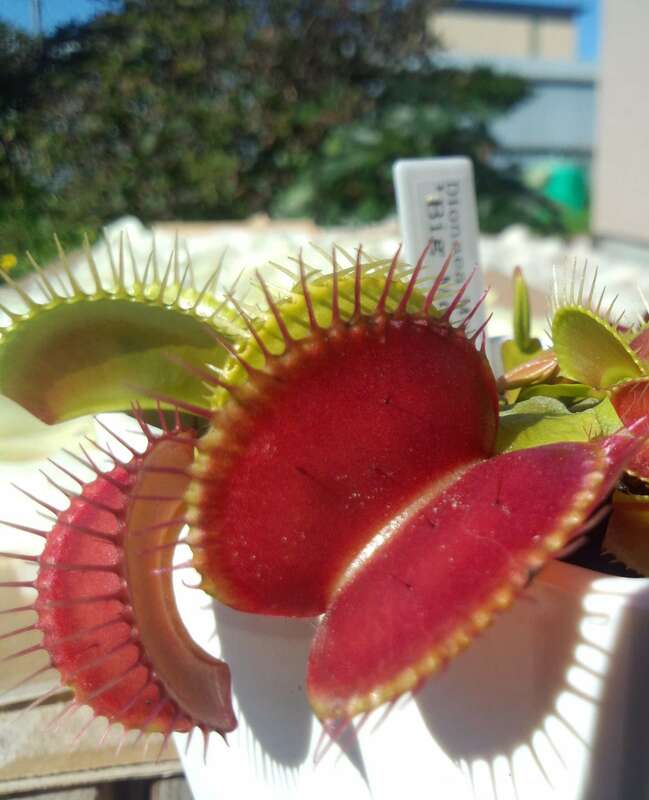 Younger plants exhibit deeper, and fuller red coloration. 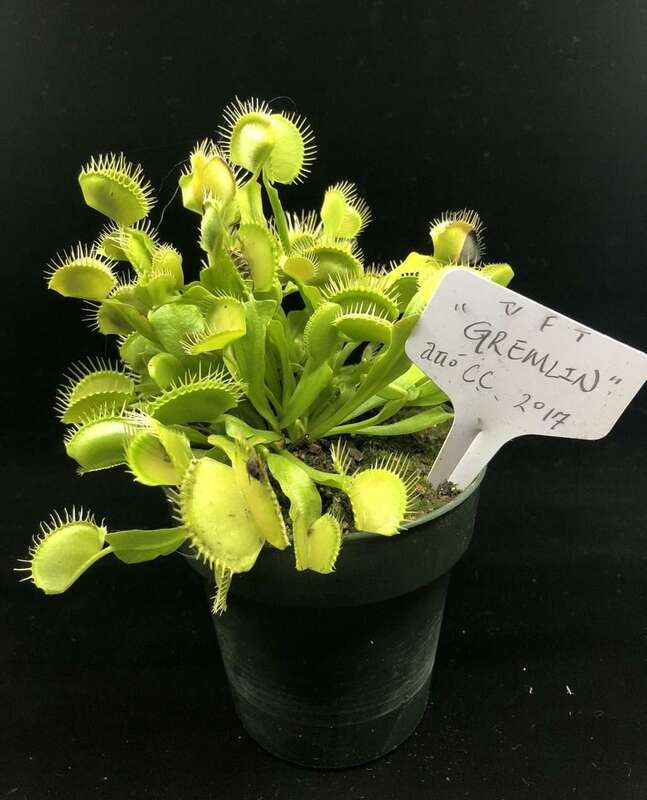 King Henry is a fast growing variety of flytrap that eagerly produces traps, and matures into a flowering plant in as little as two growing seasons. 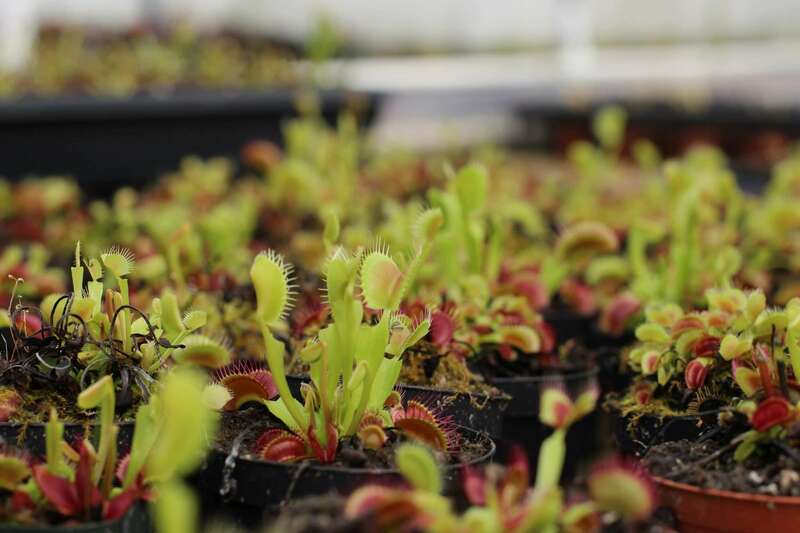 Don Elkins has also noticed that when King Henry is planted in deep pots, the extra room for root growth encourages development of even larger traps. As a tissue culture cultivar, keep in mind that offspring produced from King Henry seed may exhibit different phenotypical characteristics. 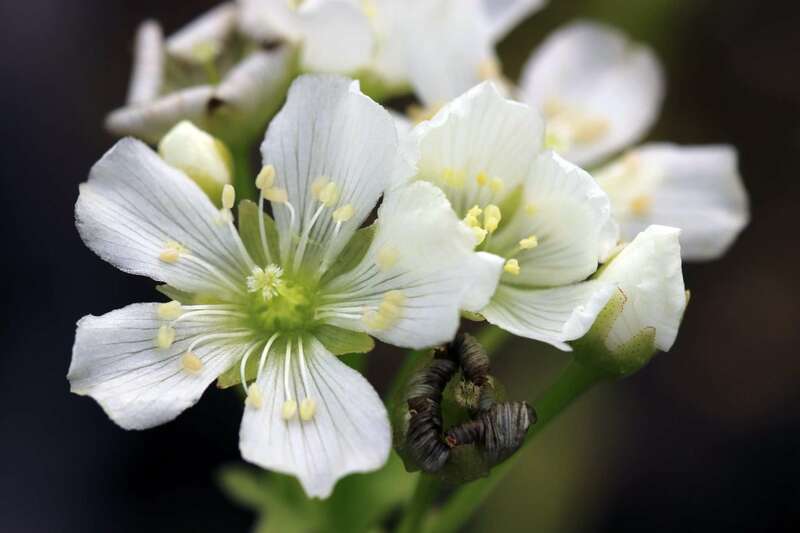 For true King Henry flytraps, you’ll need to resort to cloning the plant via cuttings and divisions.